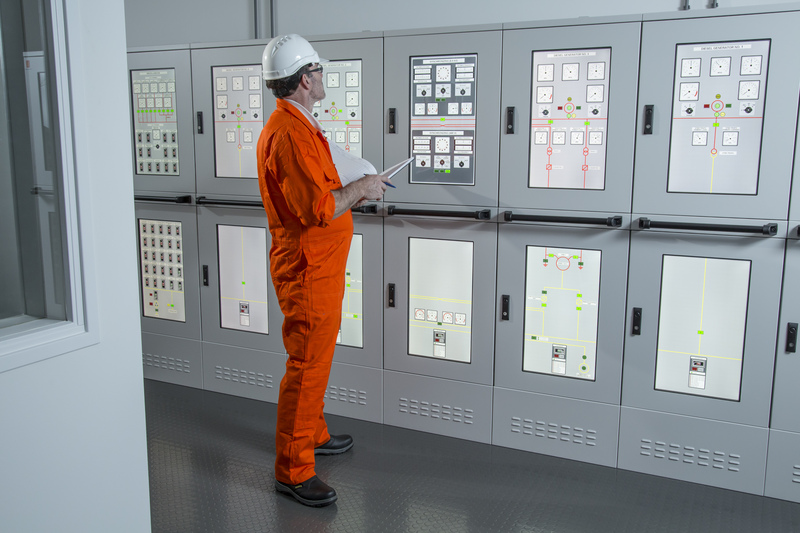 For this reason our High Voltage & Engine Room specialists developed a practical 2 day course were participants get the theoretical background but overall the practical skills to handle unexpected situations and create more awareness. This course is not only interesting for crew members involved with the engine room but as well as people ashore, among superintendents, surveyors, etc. Our Fault Finding course is one of our highly specialized courses. Simwave’s portofolio consists of more engine room courses, among High Voltage, Engine Room Management (ERM), different LNG courses and our navigational courses, among Bridge Resource Management (BRM), specialised BRM courses for the cruise and super yacht industry, Ice navigation (Polar Code) and ship handling.